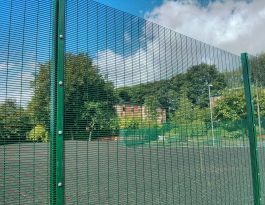 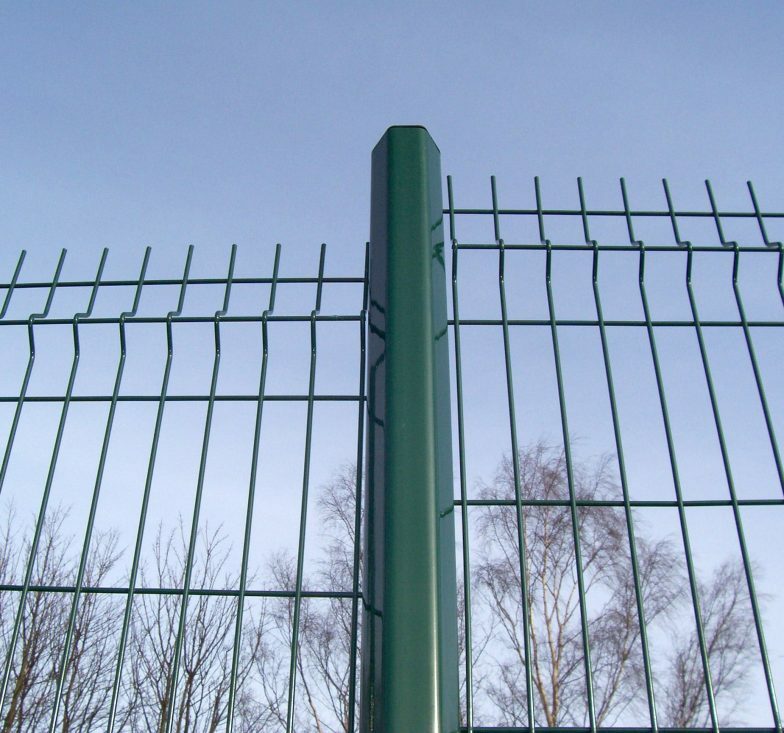 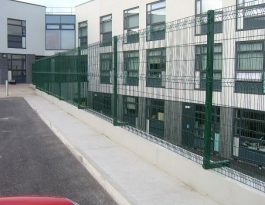 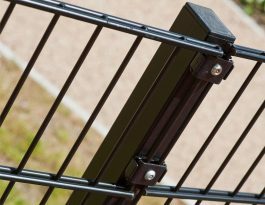 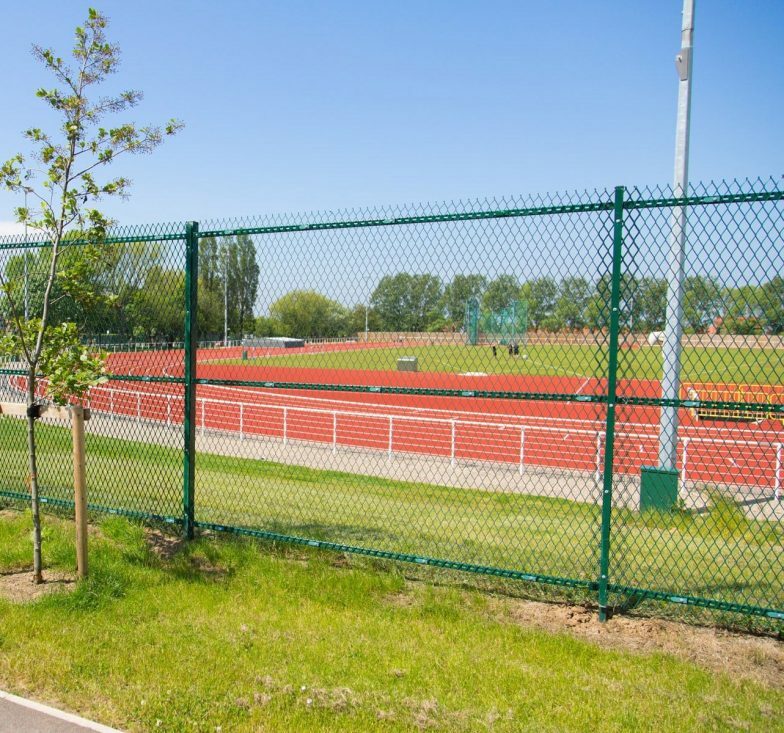 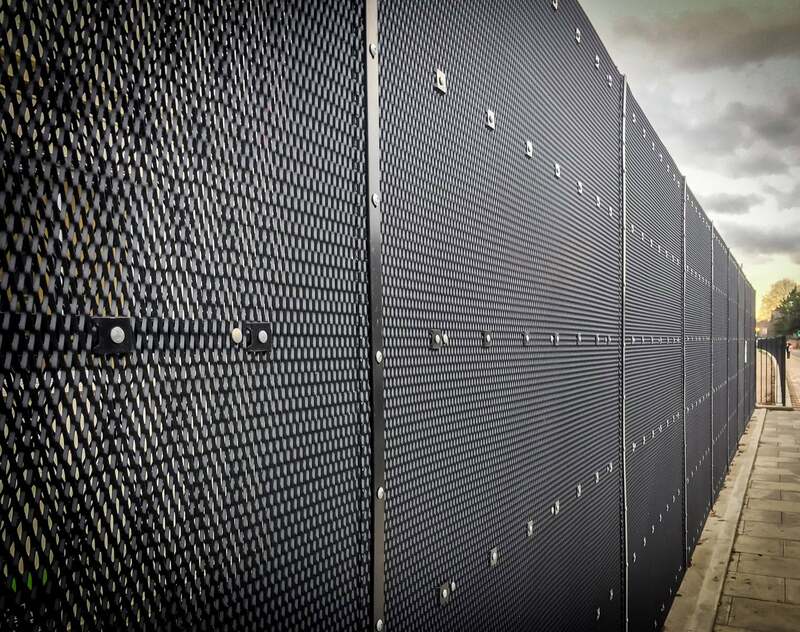 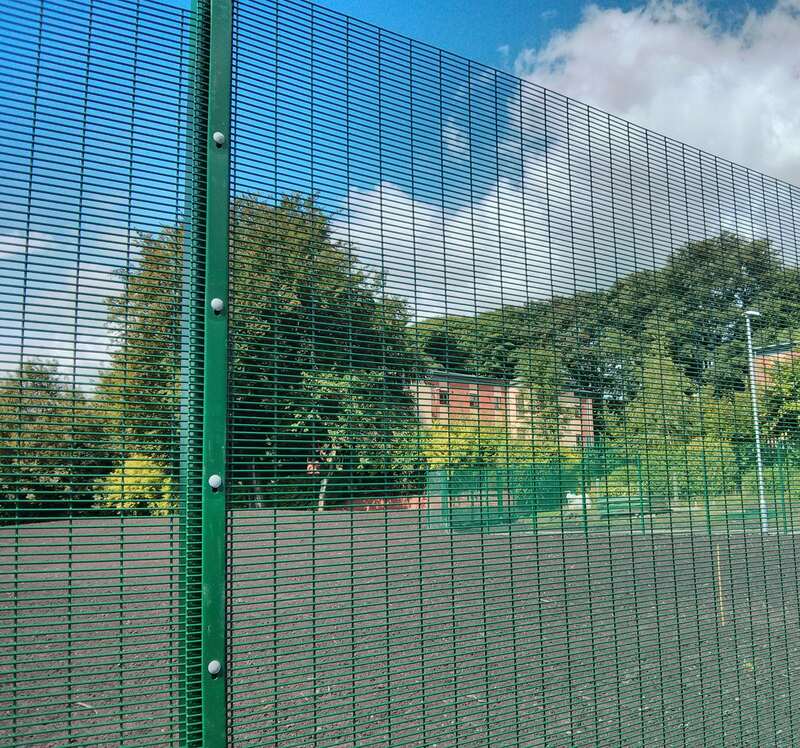 Procter Contracts design manufacture and install various types of wire mesh panel fencing for a wide range of applications across the UK. 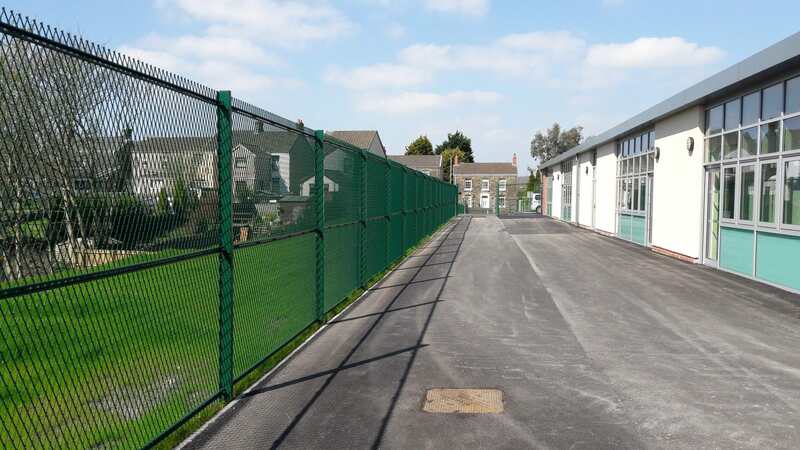 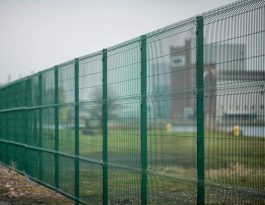 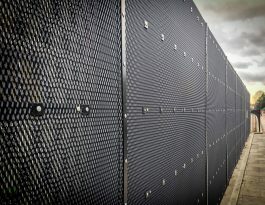 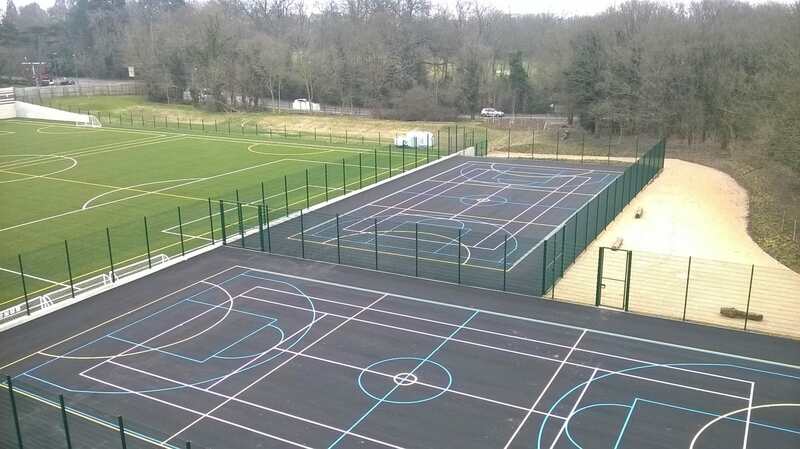 There are a number of mesh fencing suppliers, but with Procter Contracts, you not only get high-quality mesh fencing but also supplied and installed from a company with over 100 years of experience in the business. Our expertise and experience in the manufacture and installation of mesh panel fencing will ensure your location is protected effectively. 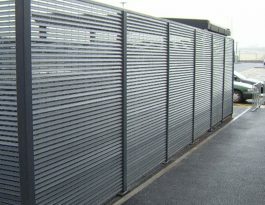 For wire mesh panel fencing supplies only, our separate Fencing Materials division can quickly supply product from stock.